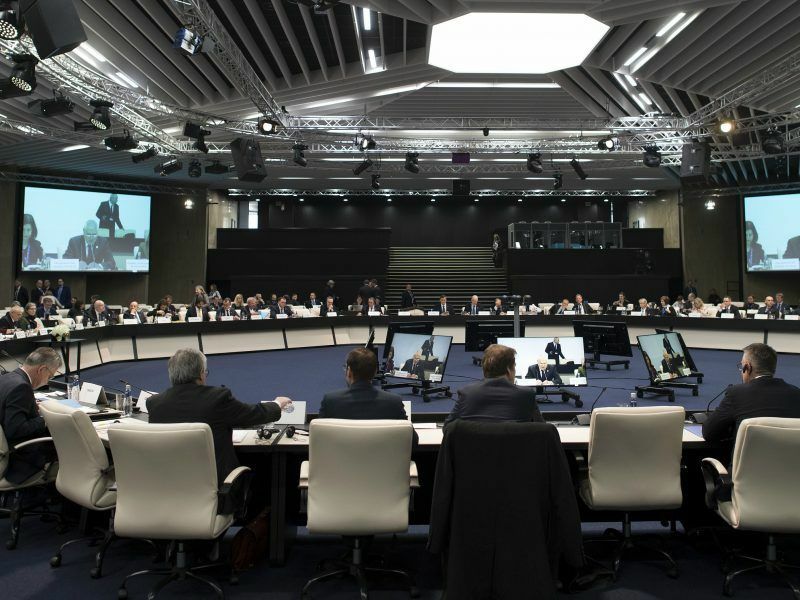 EU members want to take their time with a new round of enlargement – something that the Western Balkans summit this Thursday (17 May) in Sofia is unlikely to change. EURACTIV Germany’s partner Der Tagesspiegel reports. 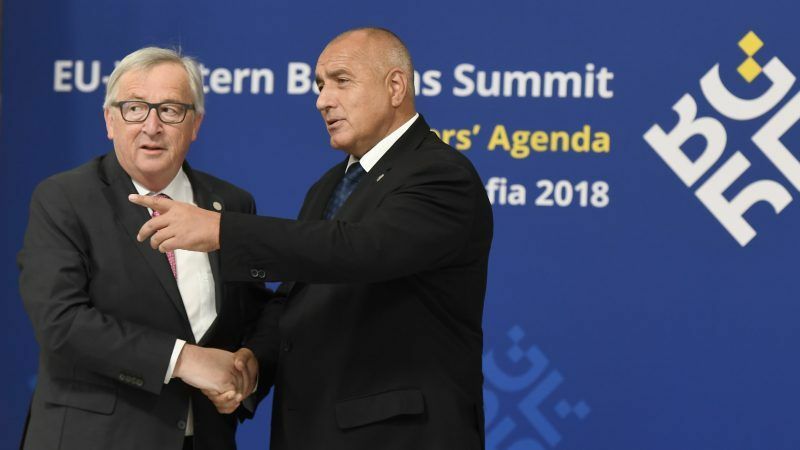 The six Western Balkan countries should not expect anything more than warm words at the EU summit this Thursday in Bulgaria’s capital. Nine pages of the “Sofia Declaration” indeed mention that the EU fully supports the “European perspective of the Western Balkans”. There are also a number of points on the agenda on which the EU member states want to conclude together with the Western Balkan countries – from a doubling of Erasmus Plus funds for young apprentices in the region to cooperation in countering terrorism. However, one thing is missing: a clear commitment to full EU membership of Serbia, Montenegro, Albania, Macedonia, Bosnia and Herzegovina and Kosovo. It is not just because of Russia’s increasing influence in the Balkans that the question of EU membership for the six states has returned to the spotlight. While most foreign policies maintain the Western Balkans should be integrated into the EU before they drift eastwards, Council President Donald Tusk said on Wednesday (16 May) that the consultations in Sofia have to be viewed in terms of a ”global dimension”. For the EU, the question is whether in a “new global game”, the bloc will either play a crucial role or will be moved around like a chess pawn by others. The EU is the only partner that seriously cares about the stability of the entire Western Balkans region, Tusk previously wrote in his invitation letter for the Sofia summit. Even at the beginning of his term in 2014, Commission chief Jean-Claude Juncker said that there would be no EU enlargement under his watch. 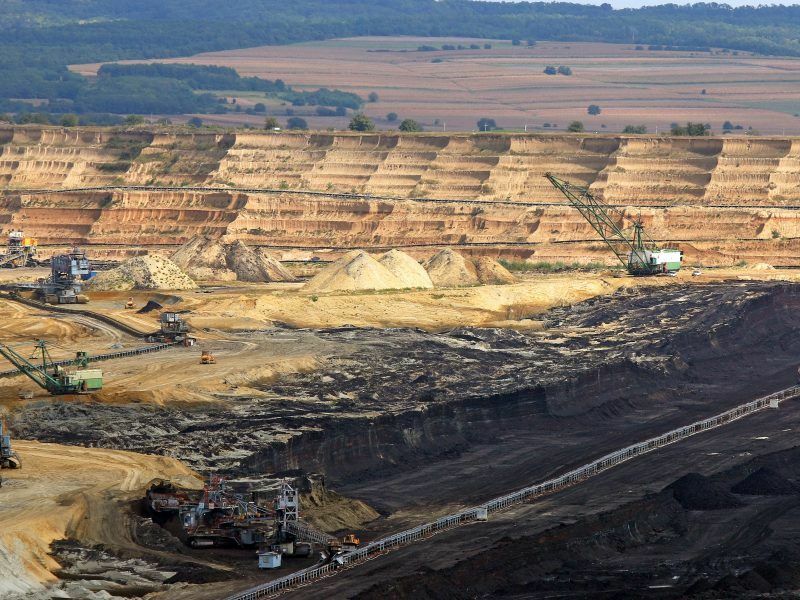 But for the next decade, the EU executive has already envisaged a new round of enlargement. In 2025, according to the Brussels authorities’ ambitious timetable, Montenegro and Serbia could both secure EU membership. The other Western Balkan states could follow later, according to the scenario. However, many experts doubt that a single country from the region will be ready for accession by 2025. 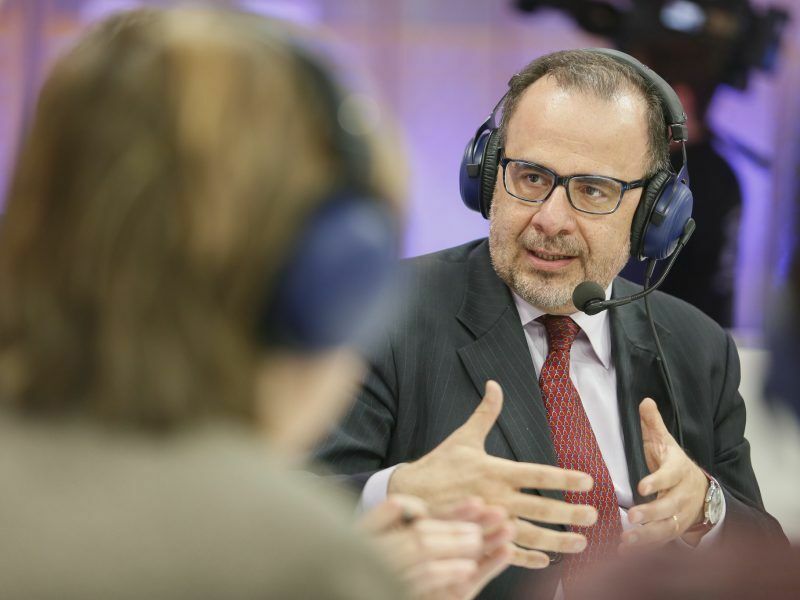 The success of the accession process of the Western Balkan countries needs “meaningful involvement” of civil society organisations in the integration process, Luca Jahier, president of the European Economic and Social Committee (EESC), told EURACTIV. The fact that EU leaders do not want to make any great promises to the Balkan states in Sofia is above all a challenge in those EU countries where there is a lot of scepticism about a new round of enlargement – especially Belgium, France, the Netherlands and Spain. Spanish Prime Minister Mariano Rajoy is not even participating in the summit. Although he wanted to be there on the eve of the meeting during the informal dinner at which German Chancellor Angela Merkel and Co. wanted to mark out a common line in their Iran policy and the trade dispute with the United States. But attending a meeting along with Kosovo was too much for Rajoy. Spain is among the five states in the EU that have not yet recognised the former Serbian province. 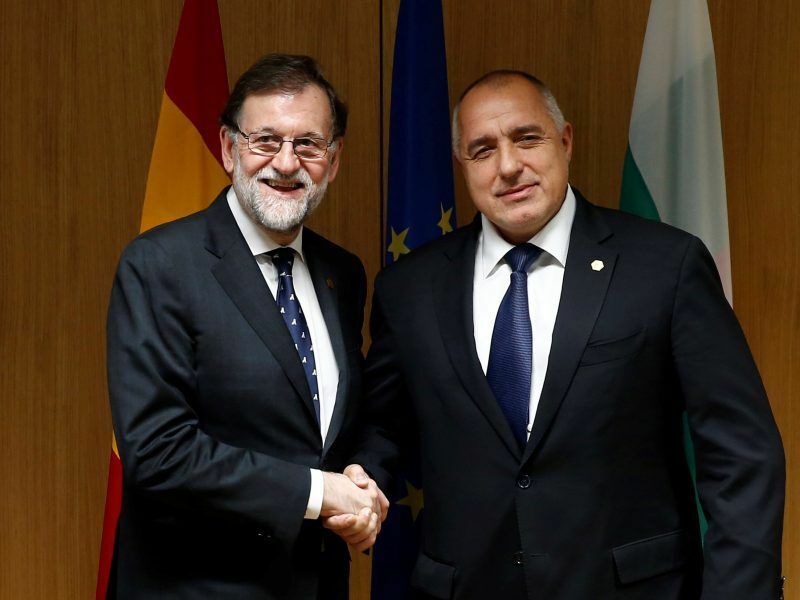 Given the situation in Catalonia, Spain’s head of government appears to have had little inclination to upgrade Kosovo, which declared its independence from in 2008. However, despite these machinations Rajoy wants to support the final declaration of the Western Balkans summit. No small surprise given Kosovo is not referred to as a state in it but merely as a “partner”. While Brussels is already holding accession talks with Montenegro and Serbia, Kosovo and Bosnia-Herzegovina have so far to join the back of the EU queue. 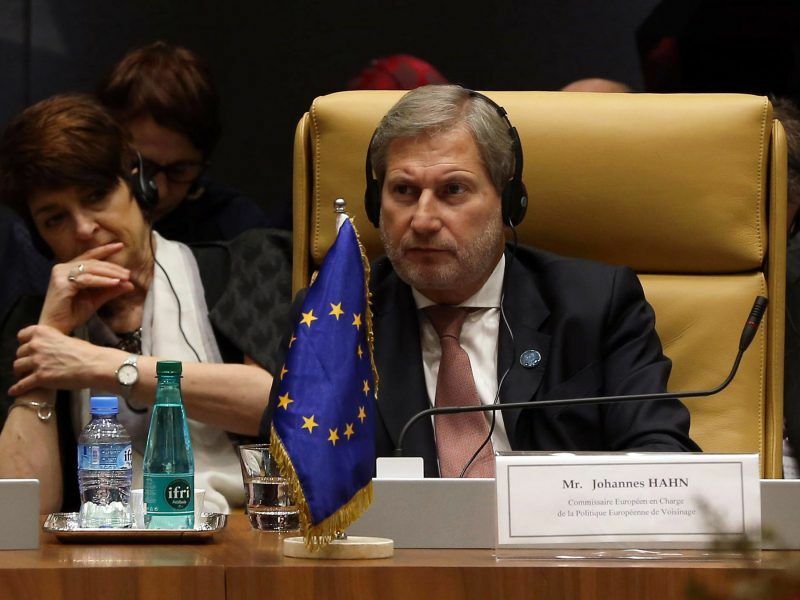 On the other hand, Albania and Macedonia hopes are alive after the Commission recommended accession negotiations with the two countries last month. However, Albania is considered a shaky candidate because of its problems with organised crime and corruption. Above all, French President Emmanuel Macron has reservations about the swift opening of accession talks with Albania. The reason: last year, unlike Germany, France recorded an increase in the number of Albanian asylum seekers compared to the previous year. Earlier this week, Macron dismissed Albanian Prime Minister Edi Rama’s concerns at a one-and-a-half hour meeting in the Elysée Palace, Paris. Whether Macron endorses the inclusion of accession talks with Albania is likely to be revealed in the coming weeks.